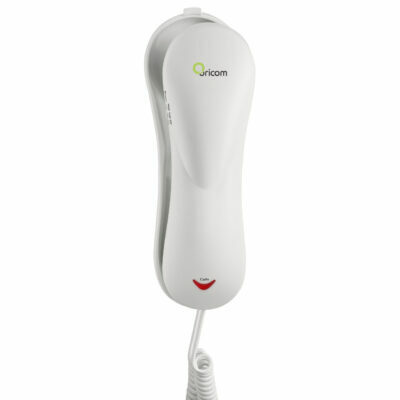 Never before has a range of DECT cordless phones, offered as much as the Oricom Professional series. This range will deliver greater amplification, clarity, features and ease of use than ever before. Each product has been designed to maximize the user’s ability to HEAR and SEE the phone ring, enhancing their ability to communicate comfortably with family, friends and colleagues. 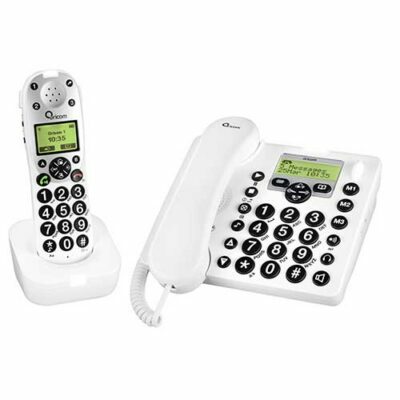 PRO610-2 twin pack includes two items PRO610-1 and PROHS (additional handset). Guides user through setup – ideal for persons with low vision. 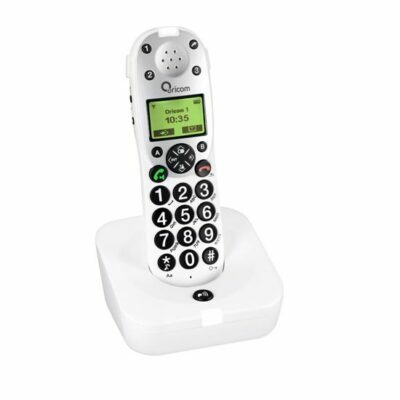 Store your 3 most frequently dialled numbers for one touch redial. Q. Can I add more handsets to my system? A. 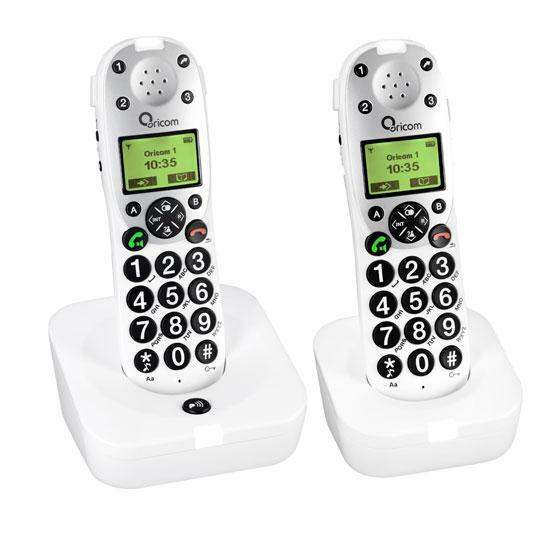 You can have up to 5 handsets registered to one base. 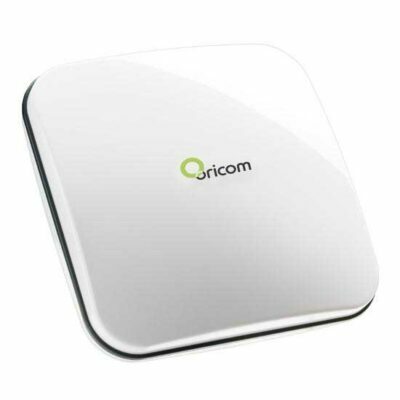 To purchase additional handsets, contact Oricom Customer Support on 1300 889 785 Mon-Fri 8am-6pm AEST. Q. The talk and standby time on my handsets has reduced, what is wrong? A. With use the battery life will reduce. How quickly that happens depends on how the batteries are used and charged. 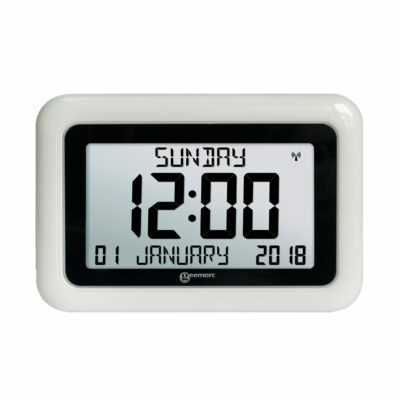 If after a full charge of 14 hours you only get a short amount of talk and standby time, replace the batteries with the same type and capacity as was supplied with the handset. 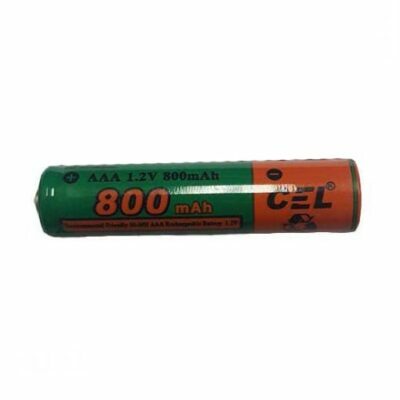 If you have difficulty or are unsure about obtaining batteries contact Oricom Customer Support, they will be able to advise or supply replacement batteries. Q. I hear a lot of interference on my telephone when making or receiving calls, what is wrong? 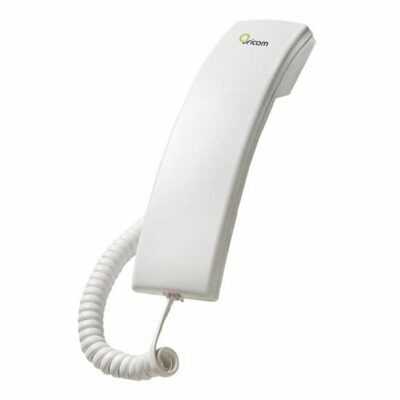 A. DECT cordless phones are free from interference, any interference is probably introduced from the phone line or other source. If you have ADSL or ADSL2+ ensure you have suitable line filters installed on every device connected to the phone line. You should also ensure that the handset and base are located away from other electronic devices such as computers, televisions, microwave ovens and fridges. Q. The envelope icon is constantly flashing, how do I stop it. A. The envelope icon flashes when you have new messages on your voicemail service. Check for messages on your Home Messages 101 or Messagebank service. Once these have been reviewed the LED will stop flashing. Q. My handset shows SEARCHING and I cannot make or receive phone calls how do I fix it. A. When your handset shows SEARCHING it means it is looking for the base. Try moving closer to the base, if this does not fix the problem perform a reset. To do this, remove the batteries from your handsets. Unplug the power supply and telephone line cord from the base. Leave them like this for 15 minutes. 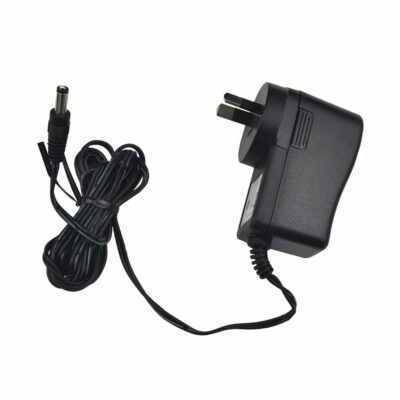 Then plug the power supply and telephone line cord back in and re install your handset batteries. If this does not rectify the problem the handset may have lost its registration to the base. Please refer to your user guide for the instructions on how to re-register your handsets to the base. Q. What Frequency does the phone use and will in interfere with my WiFi modem / router? A. 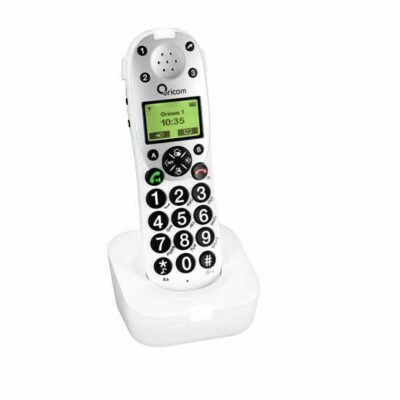 The phone uses DECT technology which operates on the 1.88GHz to 1.9GHz frequency band. 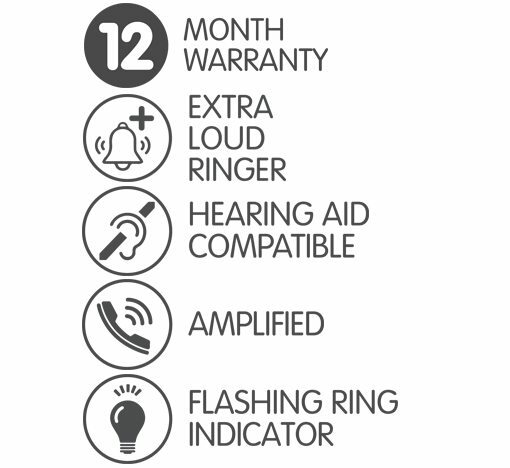 This band is exclusively used for DECT products. WiFi operates on 2.4GHz or 5.8GHz and so will not be affected by the phone. Q. I cannot make or receive calls. A. Firstly check that the base is securely plugged into the telephone line at the wall. Check that the power adapter is plugged into a working mains power socket and that the batteries are fully charged. If the phone still does not make or receive calls, perform a reset. To do this, remove the batteries from your handsets. Unplug the power supply and telephone line cord from the base. Leave them like this for 15 minutes. Then plug the power supply and telephone line cord back in and re install your handset batteries.